can form that will need removing to prevent any chance of overflow. It is vital to check up on septic tank waste from time to time. With the build up of sludge and scum layers the septic tank can overflow if not emptied. Our team are able to provide a professional and efficient septic tank emptying service to Cornwall and West Devon, which gives you one less thing to worry about. 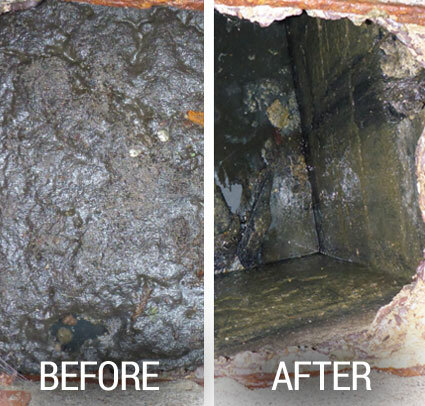 What causes the build up of sludge and scum over time within the septic tank? Sludge is made up of the heavier matter within the waste and will sink to the bottom of the tank. Scum on the other hand will float to the top of the tank and is made of a range of fats, proteins and oils. As time passes the sludge and scum slowly accumulates and so will need to be emptied at regular intervals. 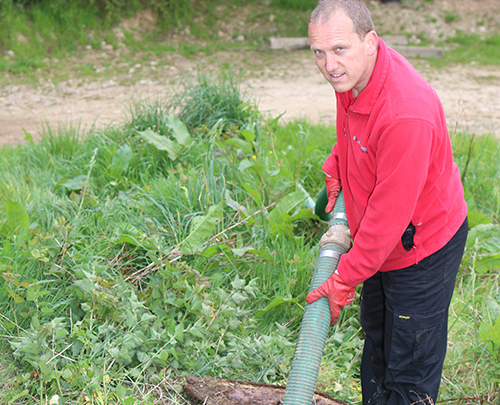 At South West Tanks we have years of experience in emptying septic tanks so that your tank continues to offer the necessary drainage for your property. When our team pay you a visit we can advise you on how regularly the tank needs emptying so you can plan ahead. If you want to find out more get in touch with our friendly team today and we will answer any of your questions you have about our septic tank emptying service.